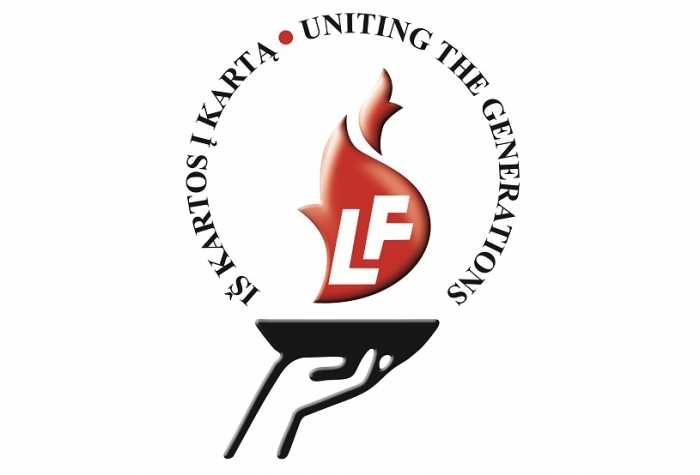 03/04/2016 - Jurate Kazickas: "In Today’s Refugees I Am Finding My Mother’s Memories"
On March 15th in New York, Jonas Kazickas, Neila Baumiliene, Aiste Furajevaite and Ginte Genender of Kazickas Family Foundation met with Minister of Social Security and Labour of Lithuania Algimanta Pabedinskiene and Director of the International Relations Department, Rita Skrebiskiene. 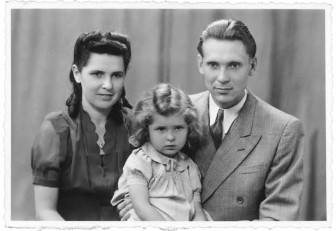 thanks to Consul General of Lithuania Julius Pranevicius. 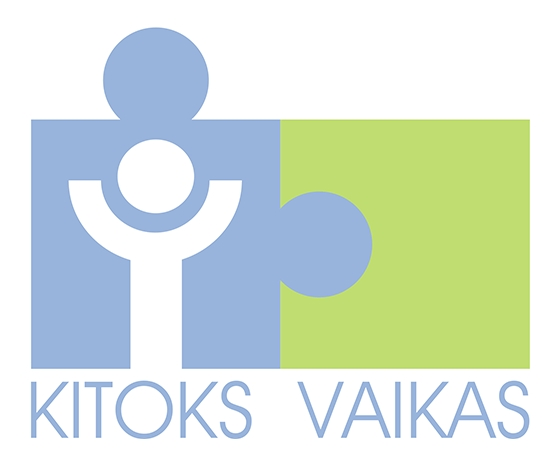 March 31 - April 1, 2016 association "Different Child" (Kitoks Vaikas) is inviting to the international scientific - practical conference "Applied Behavior Analysis - Psychological, Educational and Medical Help. 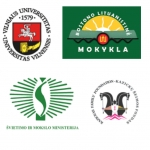 Challenges and Opportunities" at the Lithuanian University of Educational Sciences. 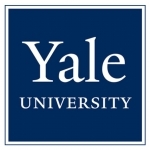 Conference, sponsored by Kazickas Family Foundation, unites families of children with Autism Spectrum disorder and behavioral problems, educators and specialists using ABA therapy for intervention. 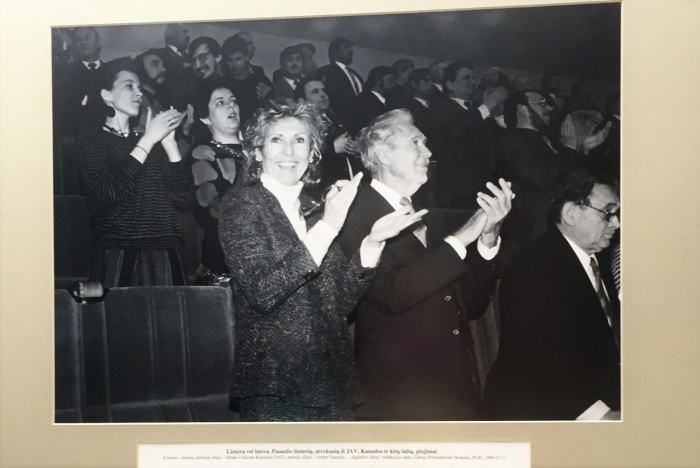 While Lithuanians all over the world celebrate March 11 - Day of Restoration of Independence of Lithuania, Jurate Kazickas shares her memories of that day 26 years ago. 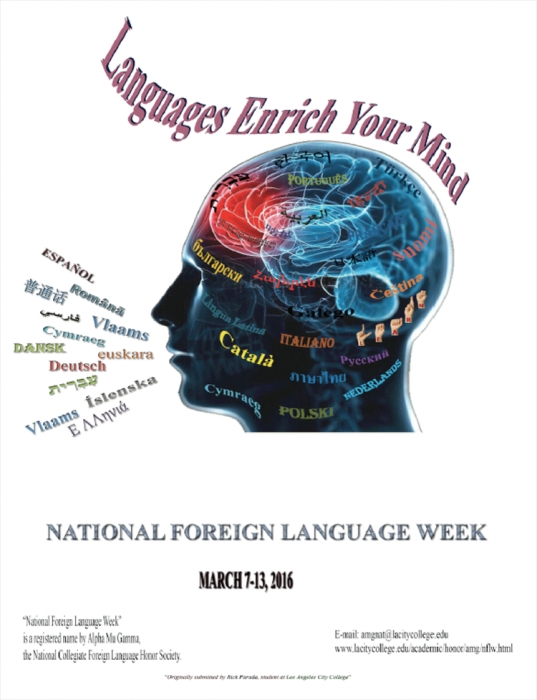 Every year, usually in the beginning of March, US celebrates National Foreign Language Week. 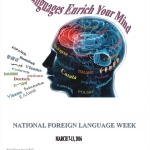 It aims at making the United States aware of the need for and importance of foreign language study through celebration of languages. 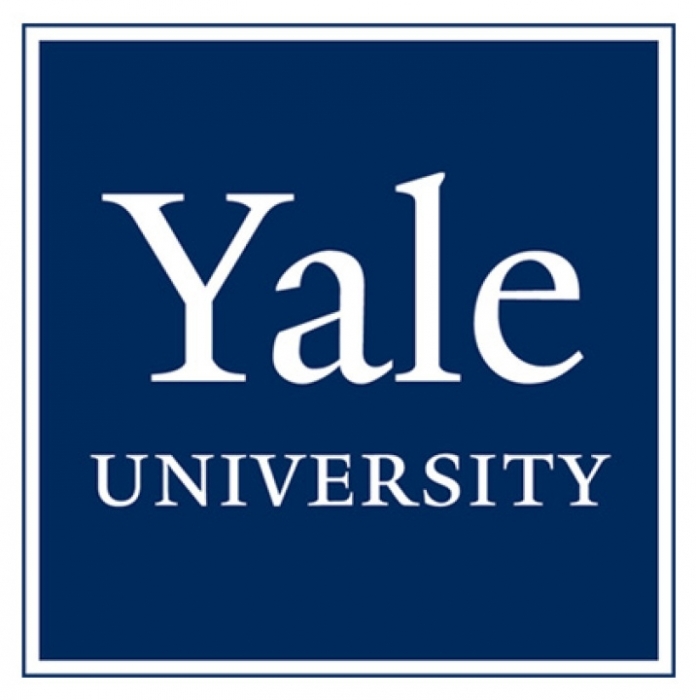 Yale University’s Program in Baltic Studies invites applications for a post-doctoral fellowship of variable duration (four to nine months during the 2016-17 academic year) in the following fields: law, economics, business and finance, environmental policy, political science, international relations, and history. 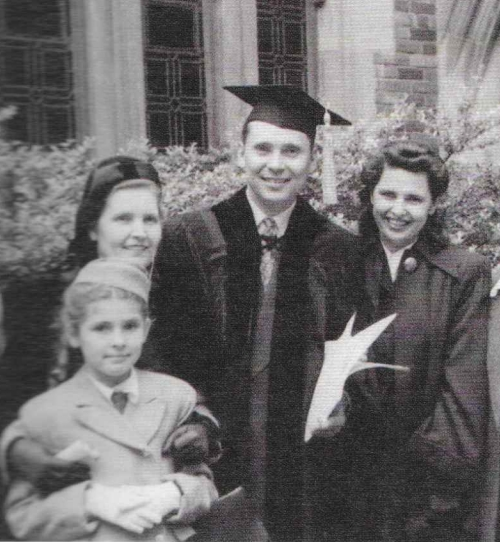 Bradley D. Woodworth, Baltic Studies Coordinator at the Yale University, announced with great pride last week that starting 2016-2017 academic year, the Joseph P. Kazickas Post-Doctoral Fellowship for citizens of Lithuania will be available every year instead of every other year. 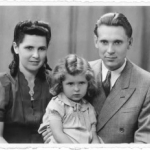 Jurate Kazickas: "In Today’s Refugees I Am Finding My Mother’s Memories"
In mid-December 2015, as a board member of the Women's Refugee Commission, Jurate Kazickas spent five days traveling through Serbia, Croatia and Slovenia. 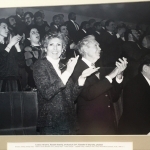 Kazickas Family Foundation's Director shares her thoughts with the WomensNews. 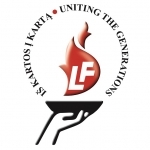 Kazickas Family Foundation together with A. Kazickas Lithuanian School thanks The Lithuanian Foundation for $3,700 support. 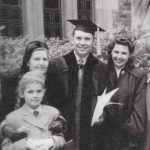 In 2015 Lithuanian Foundation issued a $110,000 grant to Lithuanian Heritage Schools and US Lithuanian Educational Council distributed it among the schools. On January 29-30th a seminar for the Lithuanian Heritage Schools' teachers was held in Boston. 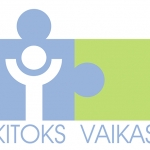 Seminar speakers, Vilnius University (ALTE- the Association of Language Testers in Europe member) linguistics department specialists, Joana Pribusauskaite and Rita Migauskiene, taught teachers how to test schools' students' proficiency levels using newly created tests. 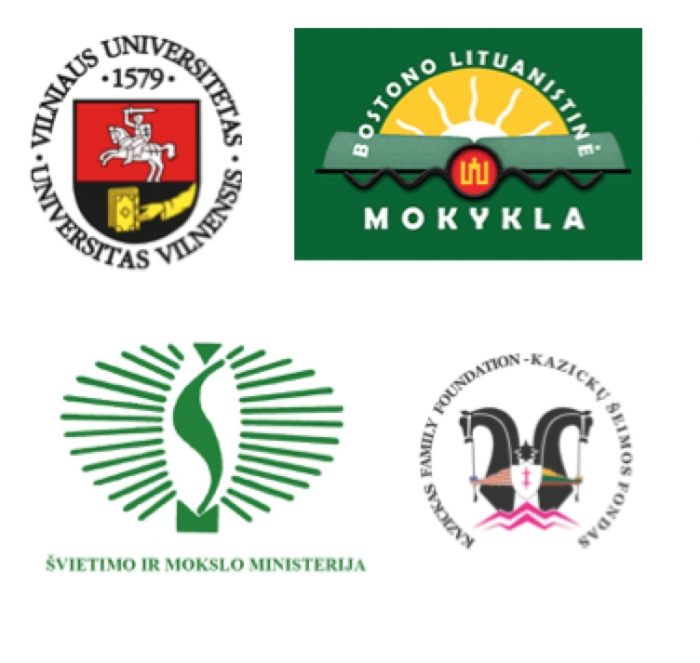 The LKMT/LLPT (Lietuvių Kalbos Mokėjimo Testas/Lithuanian Language Prificiency Test), issued by the Vilnius University (ALTE - the Association of Language Testers in Europe member) on behalf of Lithuania’s Ministry of Education, offers official accreditation of mastery of the Lithuanian language for residents of countries in which Lithuanian is not the official language.